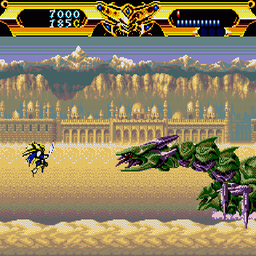 OverviewThis game is a side-scrolling shoot'em up, notable for its Medieval/anime art style and heavy metal soundtrack. 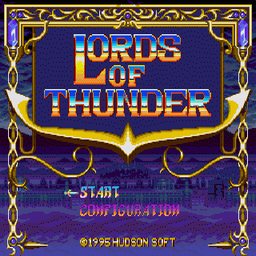 It is the spiritual successor to Gate of Thunder. Now you can add videos, screenshots, or other images (cover scans, disc scans, etc.) 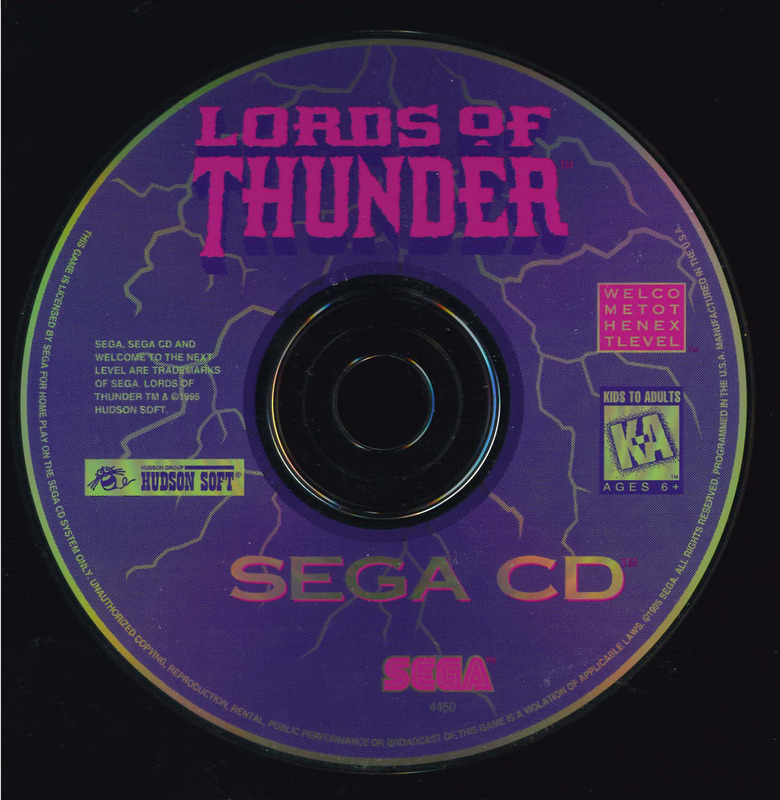 for Lords of Thunder (U) to Emuparadise. Do it now!